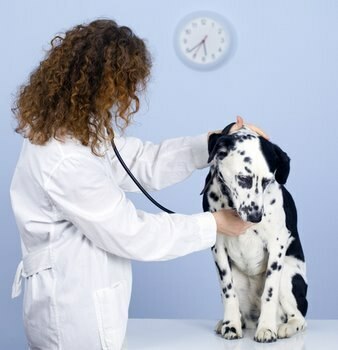 While pet insurance can make a trip to the vet less stressful for the pet owner, pets may still feel uncomfortable. The office is oftentimes cold, sterile, and uninviting. The smells are funny, and the waiting time is usually long and awkward. When it comes to visiting the vet, our pets experience the same kind of discomfort and anxiety as we do. This office is a new place, or one that your pet likely associates with something negative (shots, surgery, medications). 1. Make sure your animal has a security blanket. Okay, maybe not an actual blanket, but a familiar place or object that makes them feel safe—like a carrier, or a leash. Bring a familiar toy for some comforting smells from home. 2. Be sure to do a pet insurance comparison so you can better understand coverage. Just because you have cat or dog insurance doesn’t mean that everything is covered. When shopping for insurance for cats or dogs, take inventory of what services are covered prior to your vet visit. You don’t want any surprises! 3. Understand how your dog insurance plan works. Just having pet insurance isn’t enough. Make sure you really understand how the payment system works for that particular company. Find out what will be covered and what’s excluded.